1 899,00 лв. VAT incl. 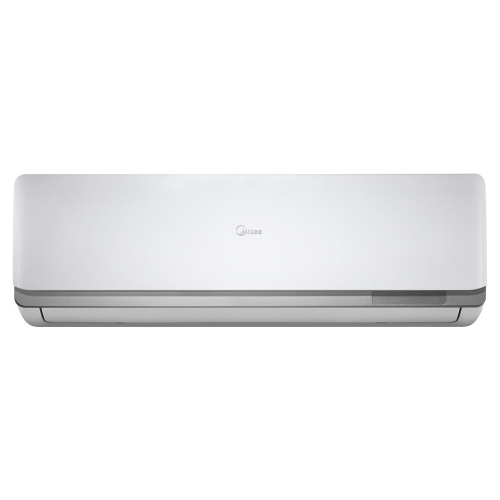 The new Midea MA-24NXD0-I Blanc inverter air conditioner has an A++/A+++ (cooling/heating) energy efficiency class and built-in Wi-Fi module. Ionizer -the ionizer produces millions of negative ions that neutralize all the harmful elements present in your home like odor, dust, smoke and pollen particles to give you fresh and healthy air. High Density Filter - the High Density Filter filters out dust and harmful particles from the indoor air. Bio Filter - Efficient removal of bacteria and germs by affecting their cellular structure. Cold Catalyst Filter - the Cold Catalyst Filter absorbs harmful particles like formaldehyde and ammonia. 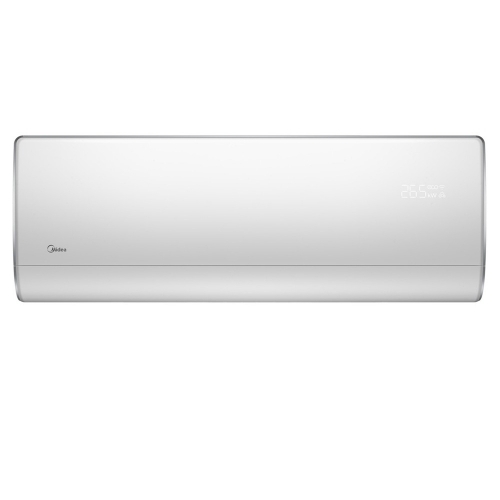 Gear - Midea Blanc offers you three options for operating power - 50%, 75% and 100%, which allows you to adjust the energy consumption level as you will. 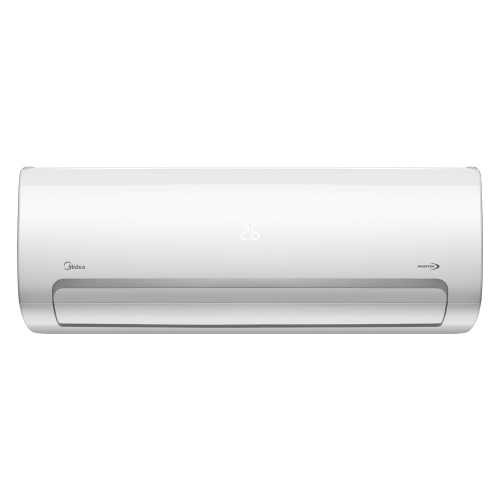 iECO Mode - the air conditioner is equipped with the iECO energy-saving technology, which perfectly synergized with the highly efficient inverter system. 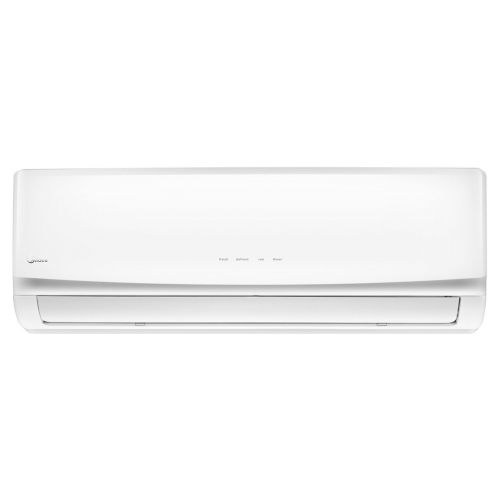 You can indulge in comfortable coolness while saving energy by up to 60% over 8 hours. Follow Me - temperature sensor built in the remote controller will sense its surrounding temperature. So the unit can adjust room temperature more accurately to give you comfort. Super Cool - Midea Blanc Air Conditioner's distinctive ‘Super Cool’ function can be activated in one touch. 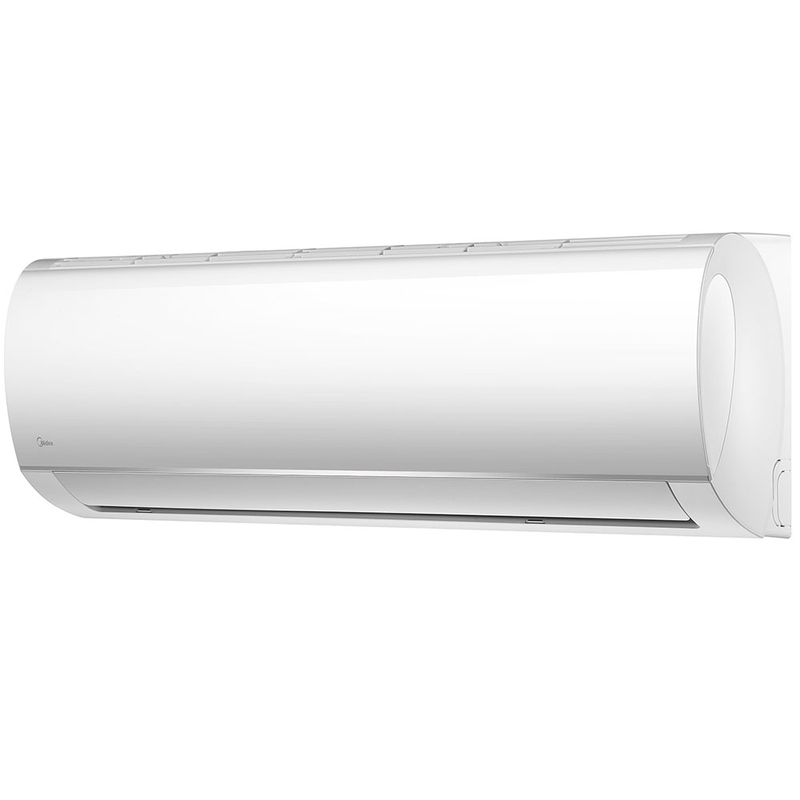 The blower wheel running at high speed drives the room temperature down to 17 °C rapidly with stronger air flow. 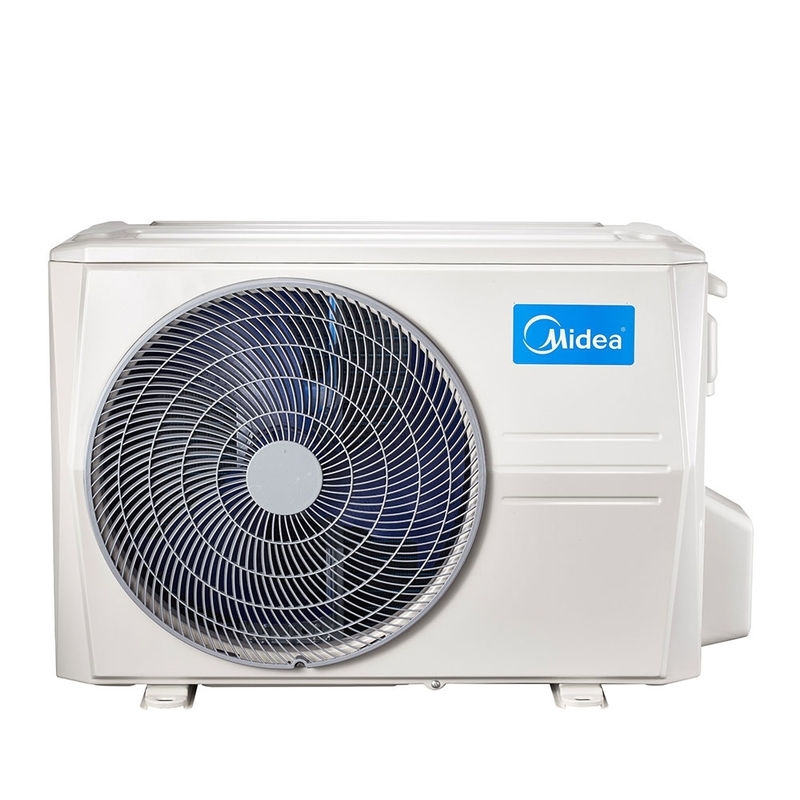 Flash Cooling and Heating - the Midea Blanc inverter-based air conditioner applies a high-frequency startup technology to generate a strong flow of cool or hot air in an extremely short time for your instant comfort. 3D Surrounding Air Flow - the deflectors move automatically in all directions for a balanced air flow covering every corner of the room. 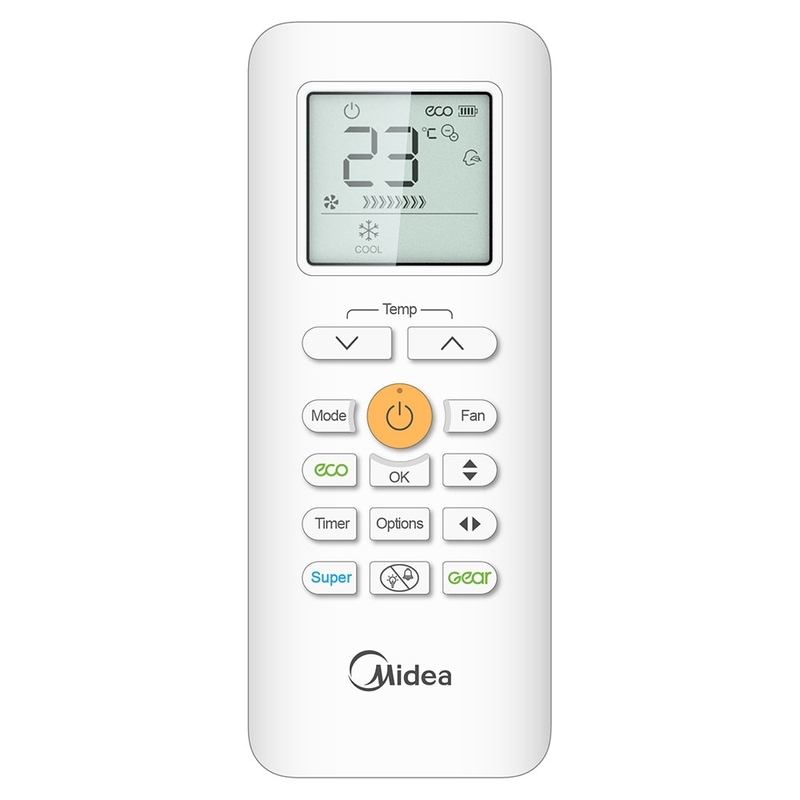 Auto Restart Function - if the air conditioner breaks off unexpectedly due to the power cut, it will restart with the previous setting mode automatically when the power resume. Louver Position Memory - when you start the unit next time, the angle of horizontal louver will automatically move to the same position as you set last time. Smart Diagnosis - Blanc also features Smart Diagnosis, an automatic error monitoring system that detects and diagnoses 97 types of parameters at an early stage and notice you via the smartphone APP. 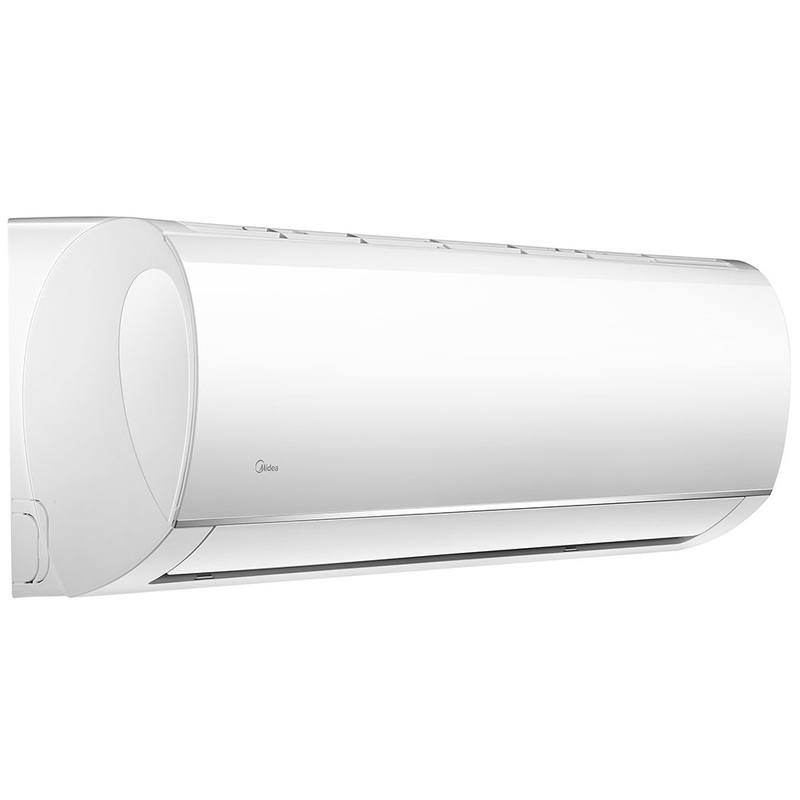 Anti-cold Air Function - indoor fan speed is regulated automatically from the lowest grade to the setting grade according to evaporator temperature when the unit just starts heating operation. This function can prevent cold air blowing out to avoid discomfort to the users. Quiet Mode - in Quiet mode, both the air flow and the fan speed are reduced to minimize noise, offering you a sound sleep. Wi-Fi Module - control the air conditioner easily through an APP on your smartphone. With just a simple swipe, you will be able to turn on/off the air conditioner and select the appropriate mode and temperature. 24-hour Timer - set the unit to start and stop automatically in a 24h period. Smart Sleep and Personalized Sleep Mode - besides the optimized sleep curves designed for the elderly, children and young people, you can also adjust the temperature curves based on your personal preference through the smartphone APP to ensure a good sleep. Automatic Self-cleaning - the cooling fins are cleaned and dried automatically to ensure you breathe in fresh air all the time and extend the life of the air conditioner. Smart Reminder - the smartphone APP will remind you to clean the filters timely to keep you breathing healthy air. Refrigerant Leakage Detect - indoor unit will show error code “EC” and stop automatically when refrigerant leakage is detected. This function can better protect compressor being damaged by high temperature due to refrigerant leakage. Golden Fin - special anti-corrosion coating of the heat exchanger, protection from atmospheric phenomena and effects of aggressive environment. 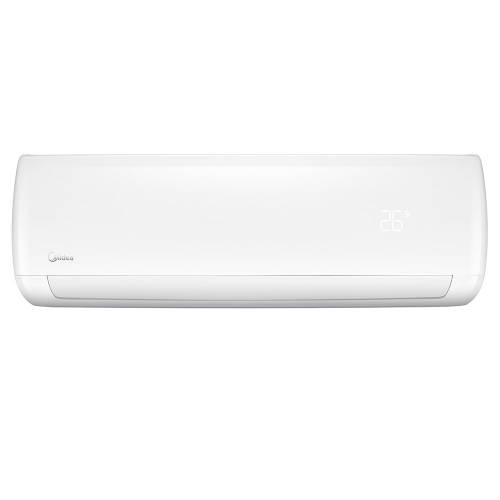 GA Stepless - The air conditioner operating system is parameterized based on actual room conditions and data, achieving uncomplicated adaptation across the compressor speed range.